Sport coats are kinda like stocks. Whether you’re investing in your first one or looking to diversify, it’s always good to know your options. Here’s a rundown of the three basic styles, along with some ideas on how (and when) to wear them. Timeless, foolproof, and versatile. It’s a solid choice for more conservative offices and job interviews for which you’re unsure about the dress code. 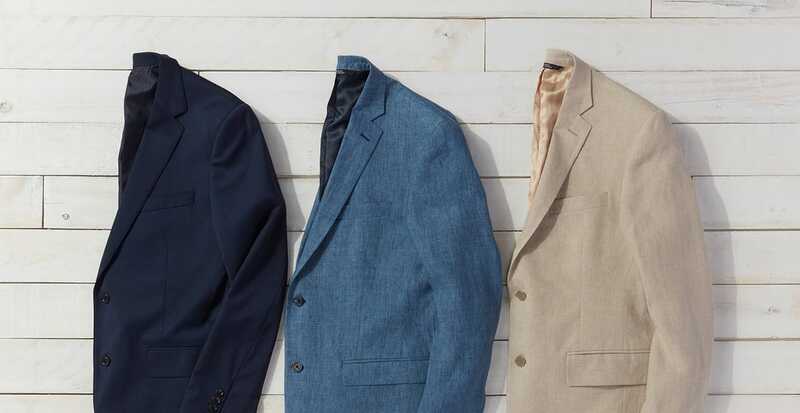 Without a doubt, it’s your best bet for a first sport coat. Go with grey or navy for maximum versatility—black generally skews too formal. Our most important tip? Only proper suits are made for matching. 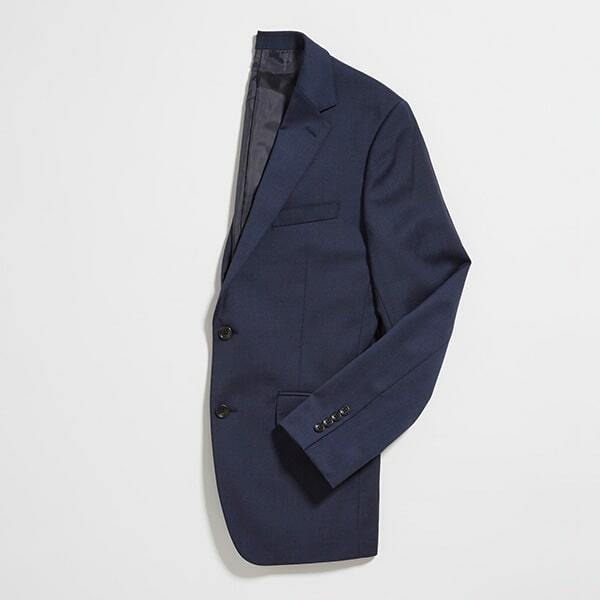 Wear your solid sport coat with contrasting trousers for maximum formality and style. These are totally fair game for work. It just depends on your office dress code. 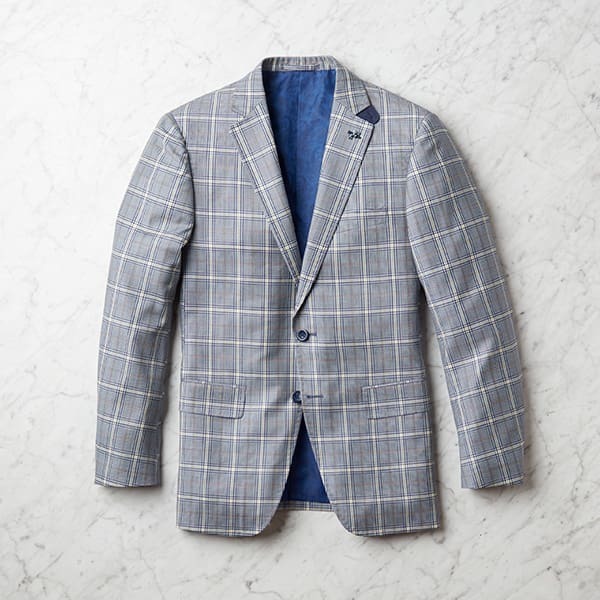 The general rule is this: the simpler the pattern, the more formal the sport coat. Stick with something like pinstripes for a stricter dress code, but play with colorful checks and glen plaids (pictured) if your office is more relaxed. You’ll still complete the outfit with solid trousers, in a color that either matches or is complementary to the pattern. Bolder styles can easily be worn with denim, too. Casual Friday’s best friend. 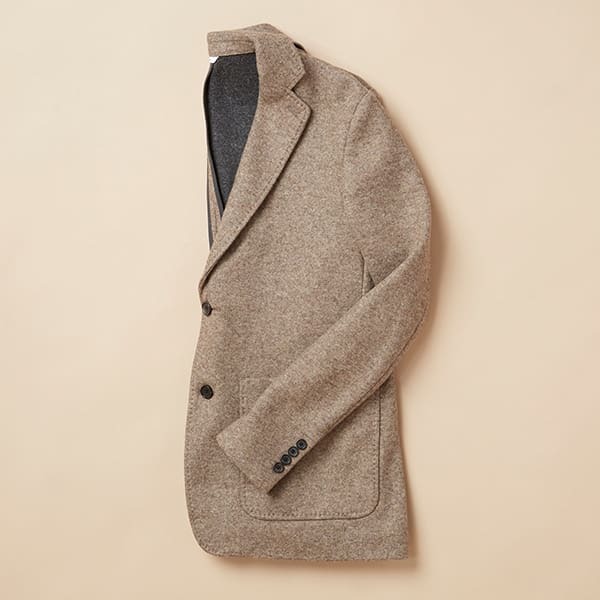 These days they’re more commonly known as swackets, because they combine the knit fabric of a sweater with the tailored shape of a jacket. They’re generally much less expensive than traditional sport coats, too, so they’re a great option for laid-back offices. With these, you don’t need to wear formal trousers. Instead, pair them with jeans or 5-pocket chinos.